You are currently browsing the archives for the tag 'Amber & Lavender'. Jo Malone Queen of Pop! 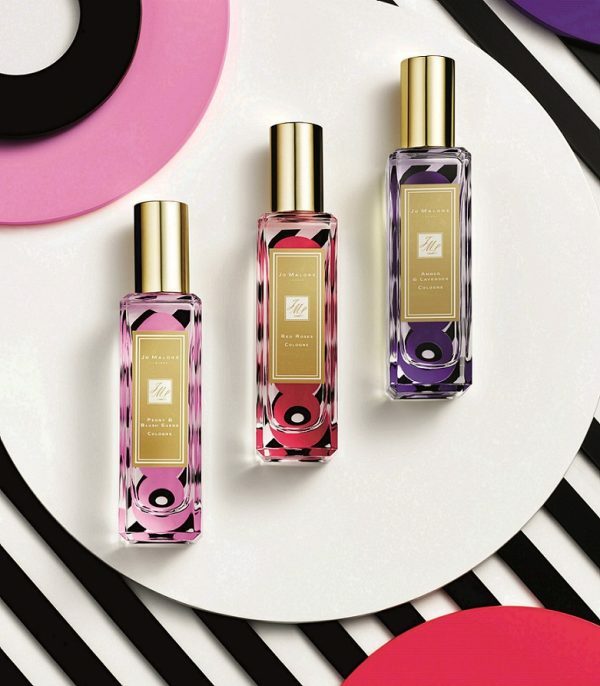 Playful in polka dots – JO MALONE launches colourful colognes, stripy candles and brilliant bubbles. Bath time has never been this fun- enjoy this limited edition collection «QUEEN OF POP!», curated by Poppy Delevingne. Enjoy a long, uninterrupted soak with the new luxurious Bubble Bath, available in three different scents. It nourishes skin with wonderfully fragrant bubbles. A relaxing bath time indulgence, its formula is enriched with a blend of sumptuous, skin-conditioning ingredients to cleanse and soften. All dressed up in a decorative bottle from Queen of Pop. In stores now. In Switzerland available at Jelmoli in Zurich. Lovely gift and a not from Poppy – thank you! No wonder there is traditionally a queue around the block from her shops at Christmas. 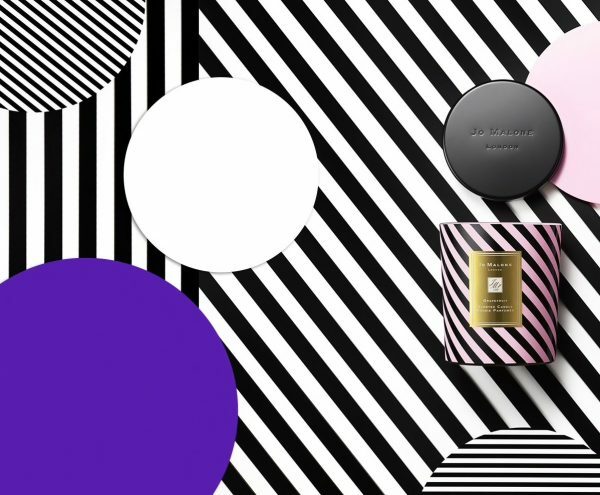 The name Jo Malone sends most women into a reverie of pristine cream boxes with black edging and grosgrain ribbons filled with original fresh scents. The products are wonderful gifts. Even the tissue paper is misted with fragrance so that the Jo Malone experience starts already when lifting the lit. 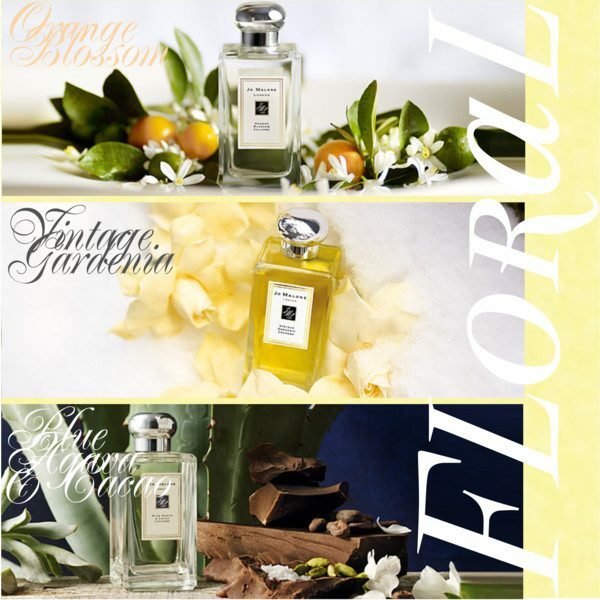 As a child, Jo Malone would make her own perfumes with flowers from the garden and grated Camay soap. Her mother was a beautician and her father an artist. She worked as a florist and gave facials in her kitchen at night. Soon she became one of London’s most sought-after skin care therapist. It was when she met her husband Gary at the age of 19, that their business, featuring handmade scents and products, took off. She gave her Nutmeg and Ginger Bath Oil as a thank you to her clients and the orders began to flood in. 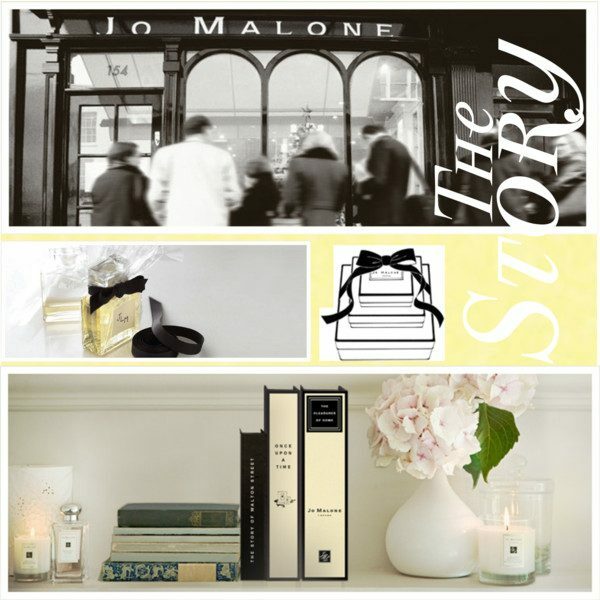 Jo Malone opened her first store at 154 Walton Street in London in 1994. By 1999, she launched her flagship store in London’s Sloane Street. That same year her company was purchased by Estée Lauder with Jo Malone still at its UK helm as chairwoman and creative director. Then in 2006, she sold it to them in its entirety. 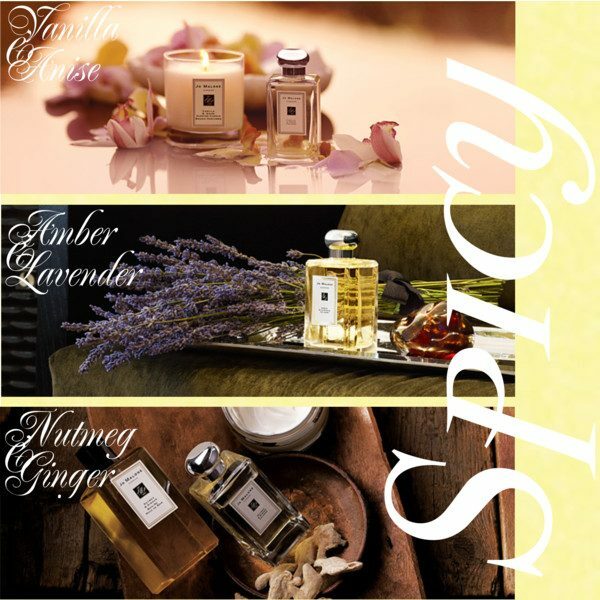 For deeper, richer dimension to your home, it’s decorating with scent that makes the difference. 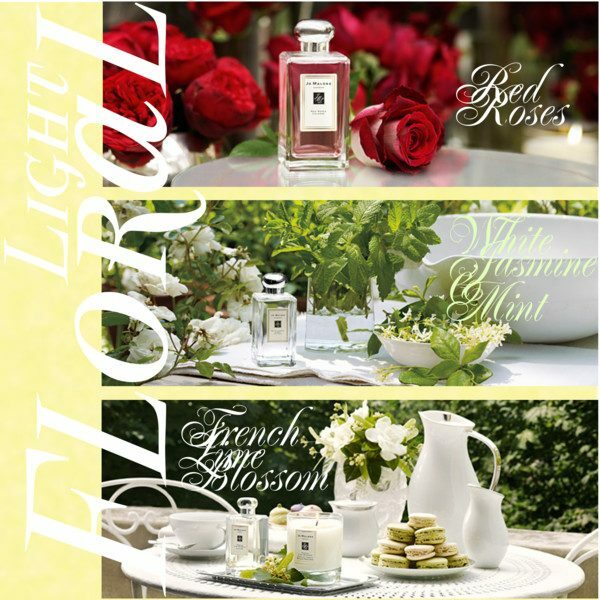 Shouldn’t the fragrance ambience of your home be as inviting as the fragrance on your skin? For her, perfume and stories go hand in hand, each cologne has been inspired by a real moment. 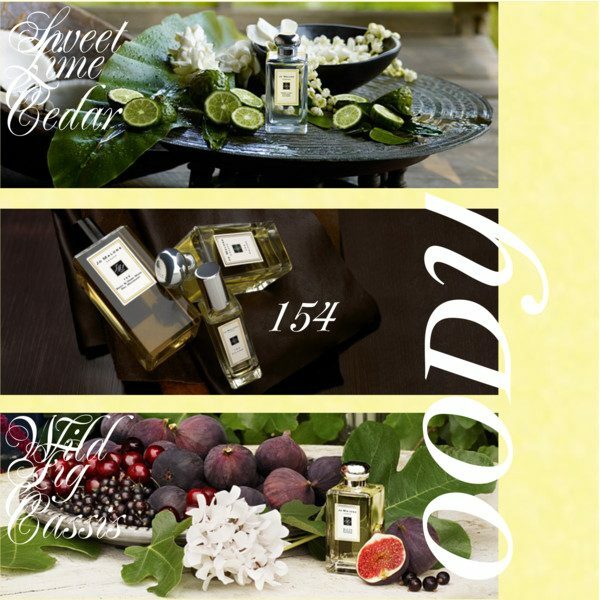 Think of fragrances as your little black dress. 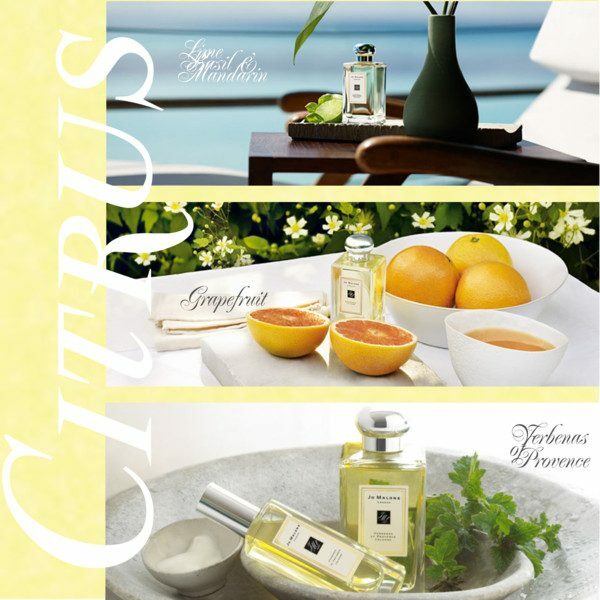 You can create your bespoke scent by mixing, matching and layering with other Jo Malone colognes for endless effects. Accessorize it extravagantly or pair it down, just follow your mood and make each day another statement. 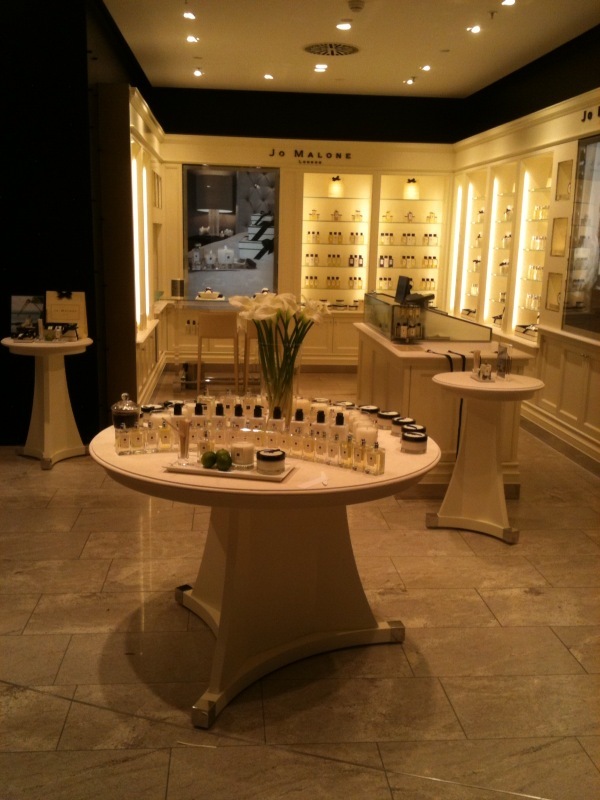 This is the philosophy behind Jo Malone’s Fragrance Combining. In case you are worried that a cologne doesn’t last enough, you will be astonished how long the fragrances stay on. 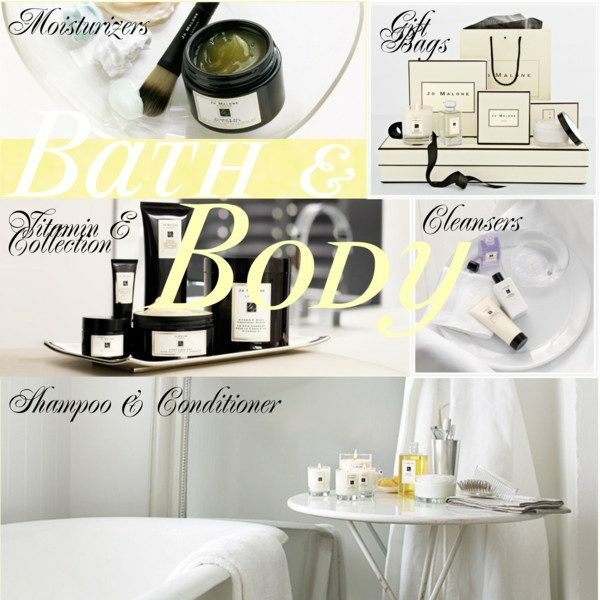 Especially in combination with the Jo Malone body products. 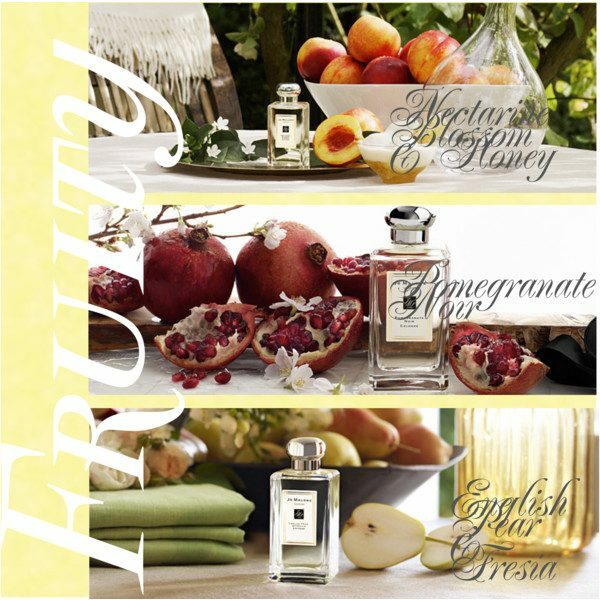 As I am a big fan of oriental, opulent fragrances, I am truly happy about Jo Malone’s new addition: The 4 new Colognes Intenses. Ingredients like rose water, amber, patchouli, vanilla, musk and oud give in combination a wonderful deepness to your bespoke scent. They were supposed to be limited but seem to stay in the collection due to their high demand. To the left, you can see a photo of my very own bathroom and its little Jo Malone display. For a store locator, please click here. For my Zurich based readers, I have good news. There is a Jo Malone corner now at Jelmoli.